Leverage resources that support hands-on and site based learning experiences, before and after school programs, early childhood initiatives, and scholarship programs for higher education students and teacher candidates. Develop a public relations program to promote these initiatives. Solicit funds from external sources to support the purpose of the Foundation. Operating, maintaining, and expanding the 268-acre Ligon Outdoor Center located in northeastern Genesee County. Providing an array of developmental services through the SKIP to a Great Start program for children prenatal through kindergarten age and Before and After School Programs for school-aged students. Donations to the GCEF are eligible for the federal income tax deduction and may be designated to one or more of the subfunds including Blueberry Ambassador Program and Ligon Outdoor Center Endowment Fund at the Community Foundation of Greater Flint. 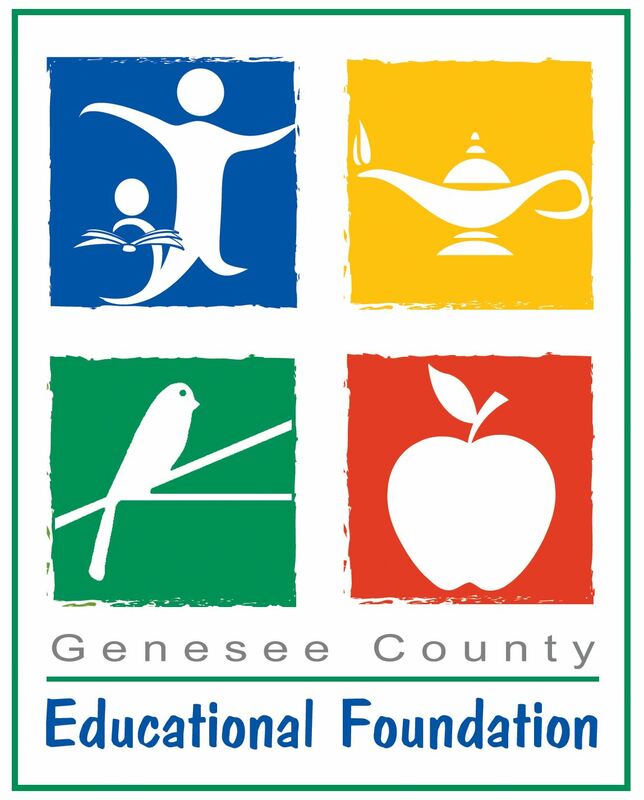 For further information on the Genesee County Educational Foundation and its mission, please call (810) 591-4541.